Drake and Big Sean shared the stage. 37. 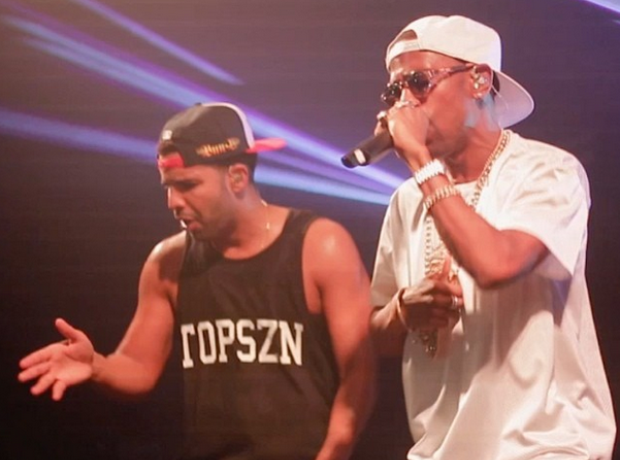 Drake and Big Sean shared the stage.